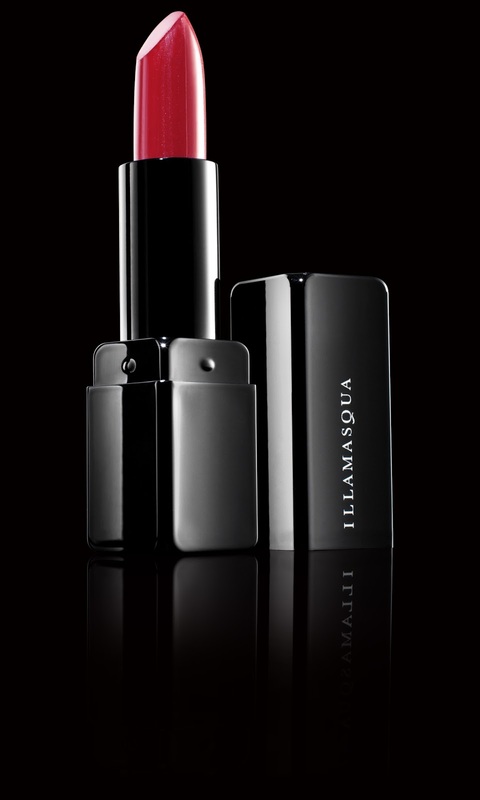 What a busy week its been – happy Friday everyone! 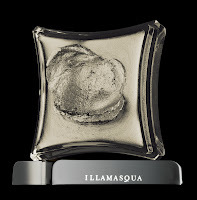 I have spent the past few weeks researching our entire product line to come up with the Top Ten cult products – these are based on beauty editor loves, editorial, bloggers, forums, ratings on Sephora.com, sales online, sales on counter and google hits … and here we have the official Top Ten Cult products from Illamasqua! 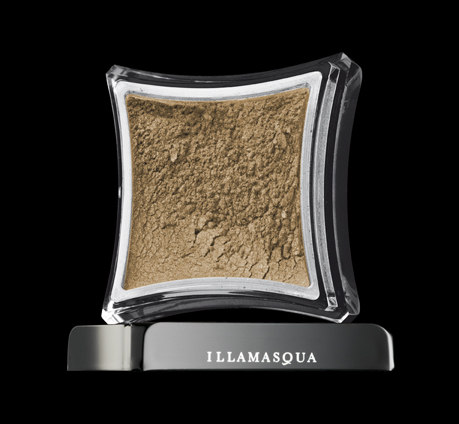 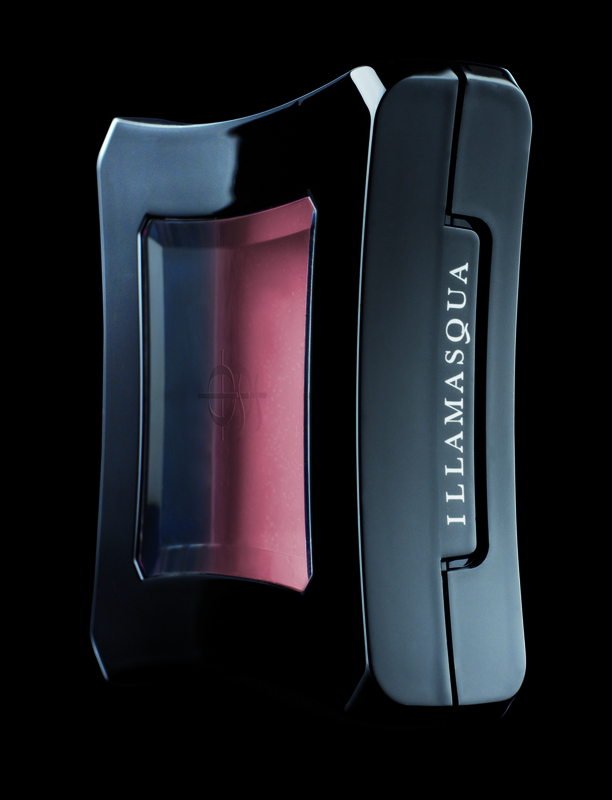 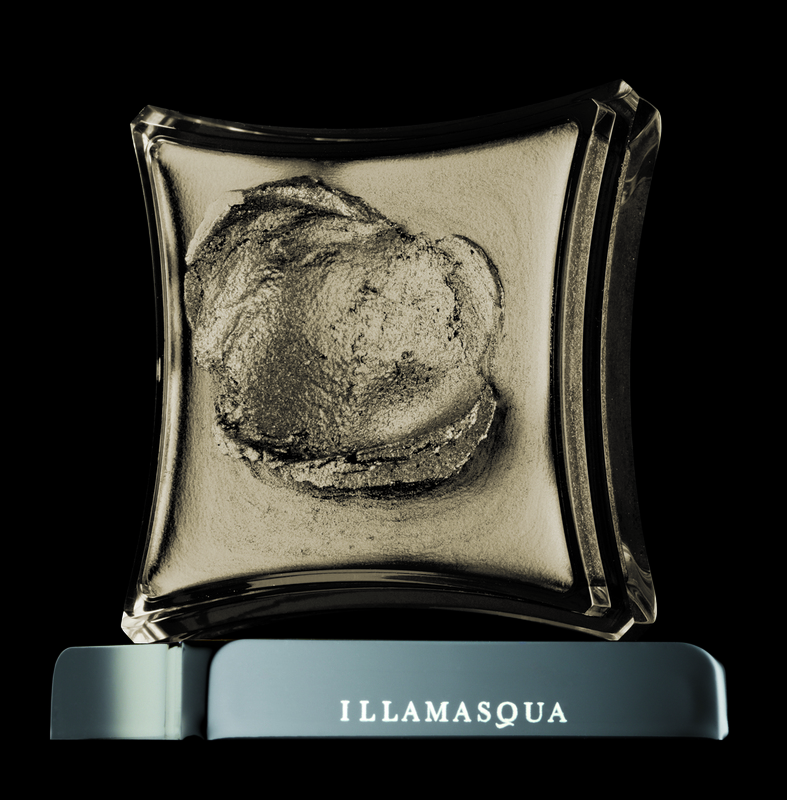 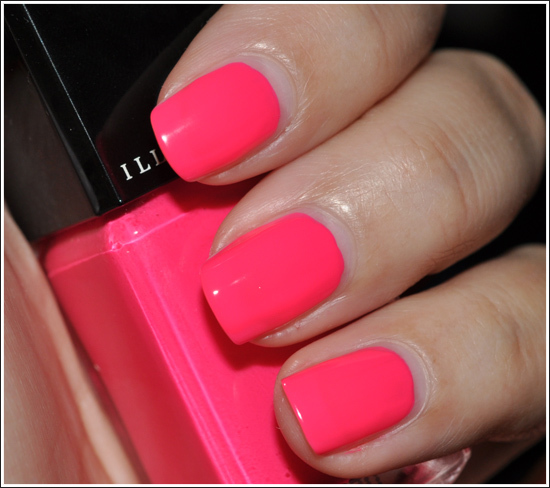 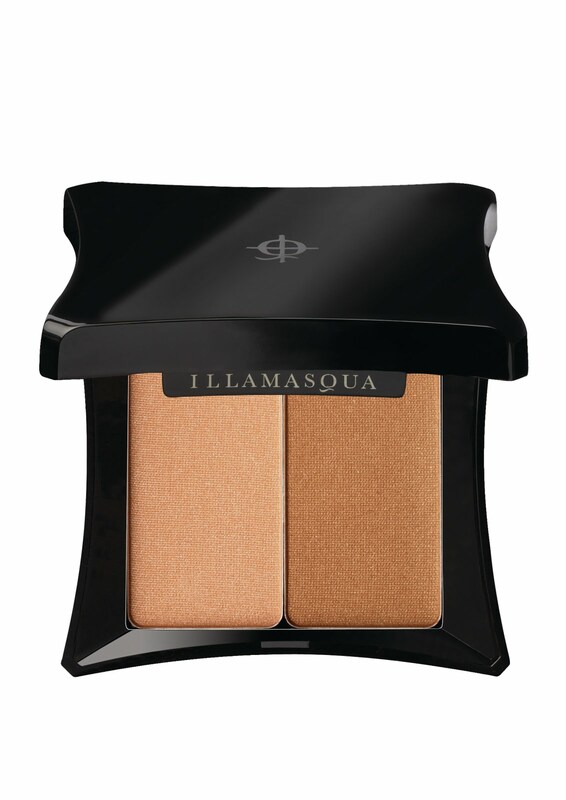 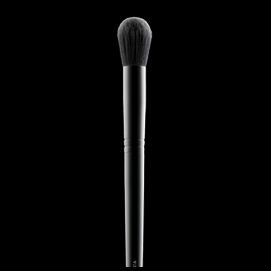 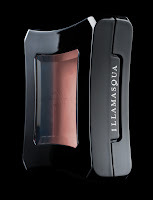 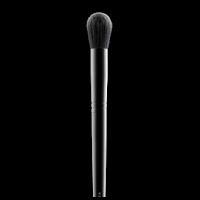 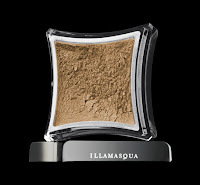 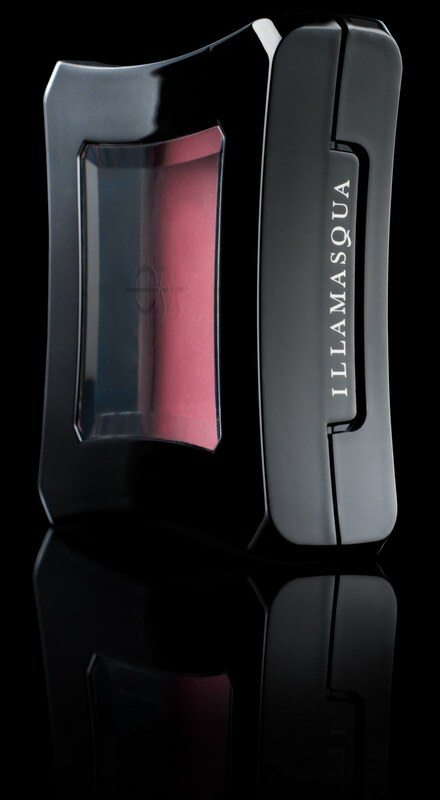 Plus, spend £80 at Illamasqua.com and receive one CULT product completely free [saving up to £23.50], so you can see what all the fuss is about! 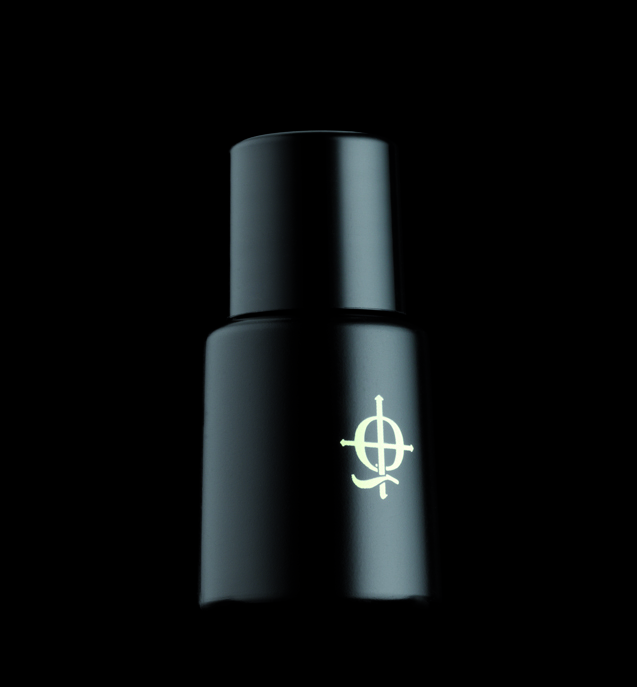 Simply pick your favourite item, add it to your basket and enter promo code “cult80” at the Edit Your Basket stage before 9am GMT Friday 3rd June.